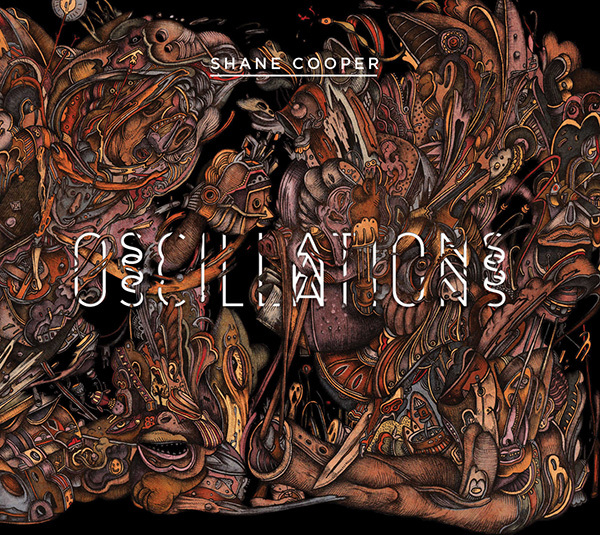 I’ve just received a copy of Shane Cooper’s jazz debut, “Oscillations“. I’ve been keeping a close eye on developments around its recording since we first spoke in February. Sadly, I missed his quartet’s performance at the National Arts Festival in Grahamstown. Judging from the personnel (Reza Khota – guitar, Buddy Wells – Tenor Sax, Kesivan Naidoo – Drums, and new kid Justin Bellairs on Alto Sax), this is going to be an enjoyable listen. I’ll probably do another post when the album is available on iTunes and other digital platforms, for those who wish to purchase. The album was entirely produced by Carlo Mombelli, a sound architect whom some might know from his Prisoners of Strange outfit. Check out the album EPK below. PS: This post should have started something like: “What happens when you call upon three Standard Bank Young Artist award winners to make an album?”, or something of the sort. Shane is the current recipient while Kesivan, and Bokani are previous winners – in 2009 and 2011 respectively. PPS: Check out this interview of Shane on Grahamstown’s Cue TV.